The Smith family are avid supporters of Hagar’s work and we love them for it! 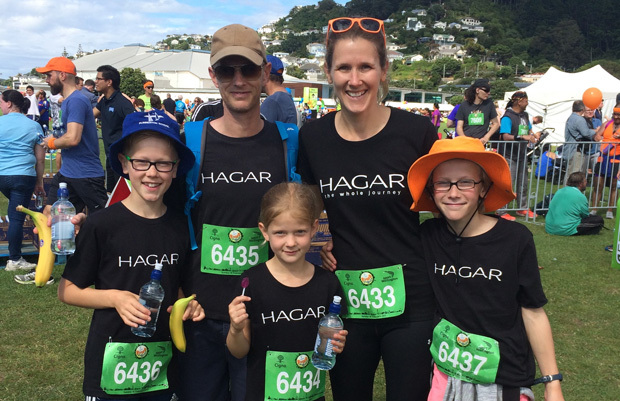 We’re so grateful for all that they bring to the Hagar New Zealand family. They’re a fit family of five and love getting out and about to raise funds for what we do.